Essientiality is key, in all three models. 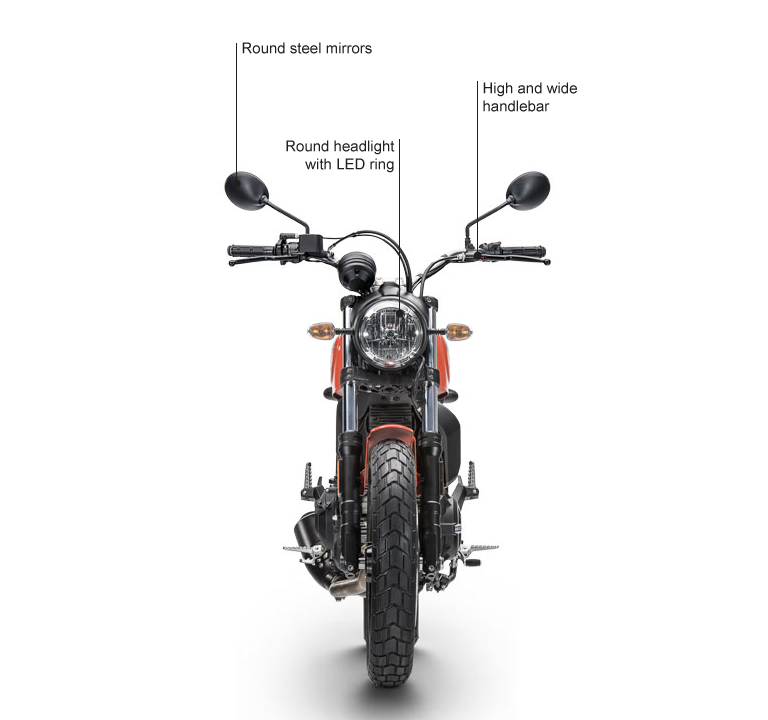 Because that’s how the legendary Scrambler cycling was born. A few pieces, the ones that matter, made to last forever thanks to the use of exclusive materials: all metal and aluminium. 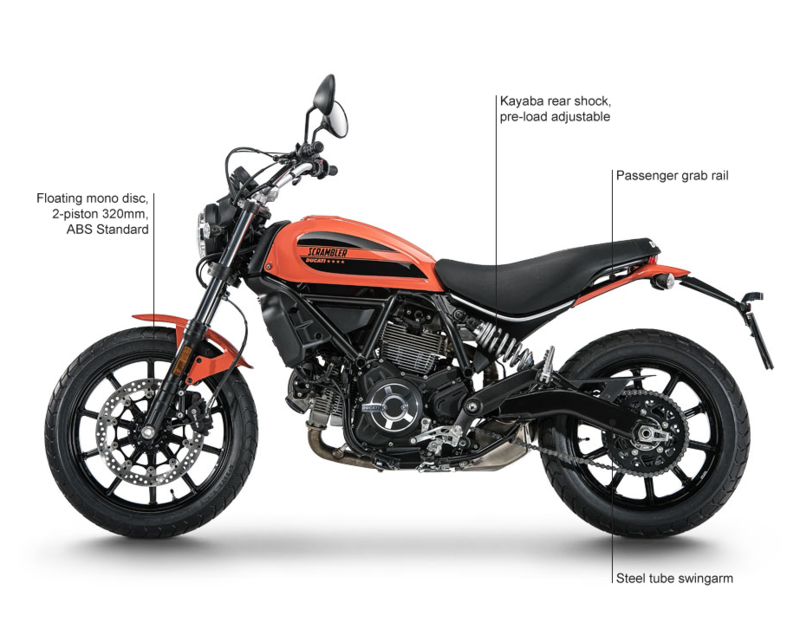 Sixty2 is a Ducati Scrambler inspired by the youth culture of skateboarding, surfing and pop music. 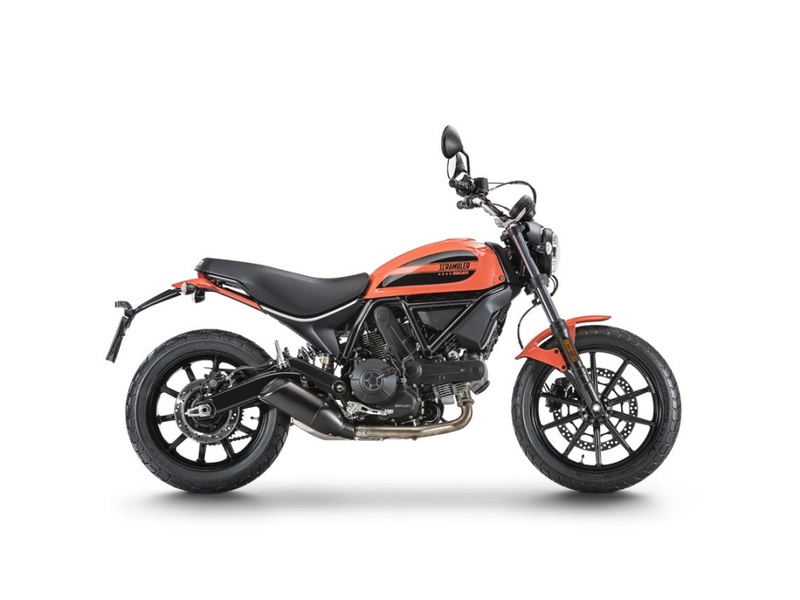 That’s why Sixty2, the most “popular” Ducati Scrambler of all time, is the new “pop icon“. 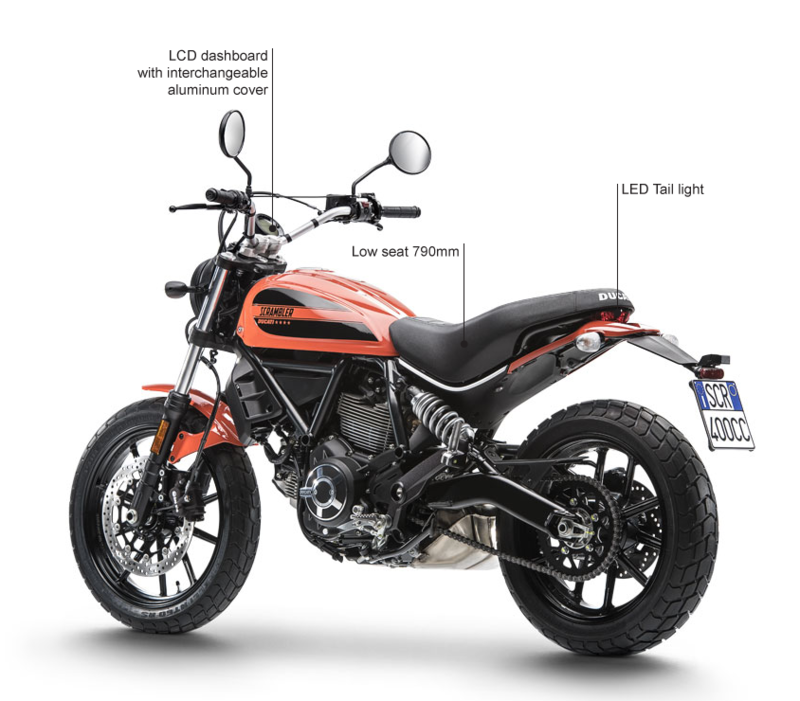 The design, a highly expressive version of the Ducati Scrambler, finds a new form in its steel tank with integrated fuel tank cover. The graphics and the dedicated logo make it immediately recognizable.